2016 consensus statement of the International Ankle Consortium: consequences of lateral ankle sprains. The Executive Committee of the International Ankle Consortium presents this 2016 position paper with recommendations for information implementation and continued research based on the paradigm that lateral ankle sprain (LAS), and the development of chronic ankle instability (CAI), serve as a conduit to a significant global healthcare burden. The consortium intend the recommendations to serve as a mechanism to promote efforts to improve prevention and early management of LAS. 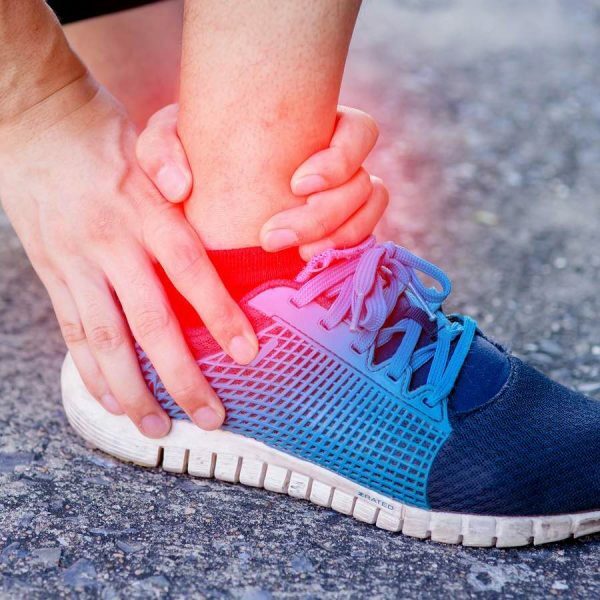 They believe this will reduce the prevalence of CAI and associated sequelae that have led to the broader public health burdens of decreased physical activity and early onset ankle joint post-traumatic osteoarthritis. Ultimately, this can contribute to healthier lifestyles and promotion of physical activity. Gribble PA, et al. Br J Sports Med. 2016 Dec;50(24):1493-1495.